Battle the elements with the Armado Pullover fleece. 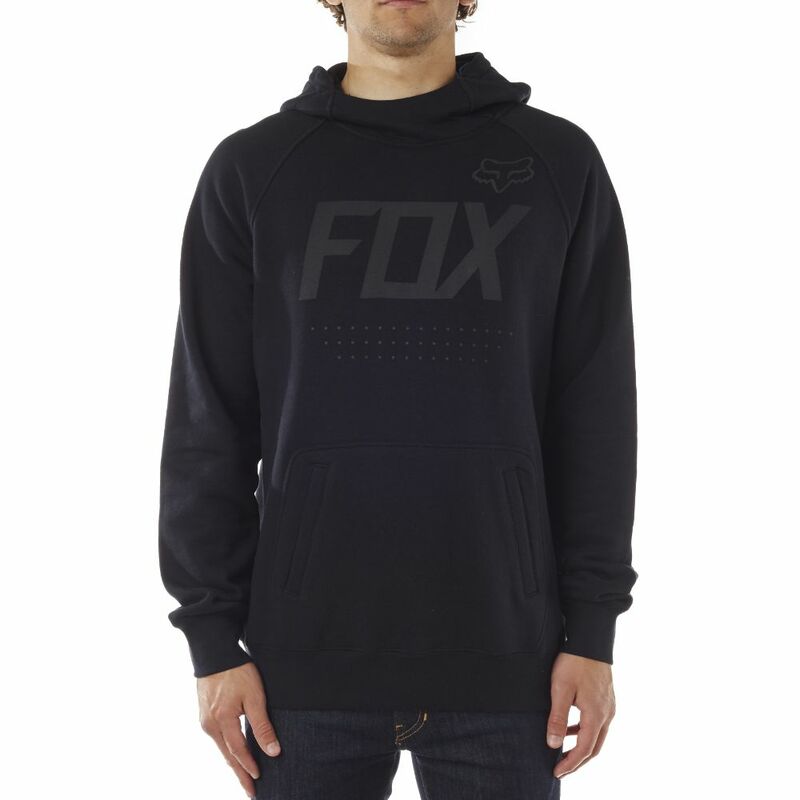 This super comfortable hoodie is emblazoned with hi-density Fox graphics. Its hood and hand-warmer pocket will take the chill off. And the raglan sleeves improve range of motion.